For the administration of your IT infrastructure, you need a reliable partner who understands you and who reacts quickly. Benefit from our know-how and our experience. SAP HANA is the SAP technology of the future. It accelerates business processes and service provision in the respective eco system. 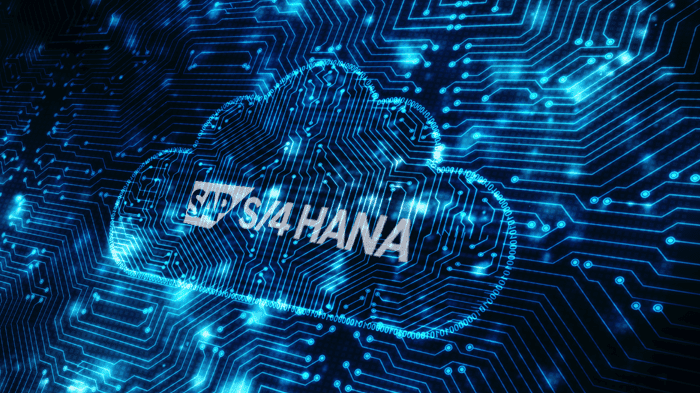 SAP HANA is the new strategic platform for all SAP applications up to the new SAP S/4 HANA Business Suite. As an integrated platform, SAP HANA combines database and application platform functions. Therefore, it provides great potential to simplify the SAP system landscape within companies and to reduce the administration effort. However, it places demands on operation how-how and hardware. FIS-ASP provides professional desktop solutions for the work center, which are centrally administered from the data center. Less maintenance effort for terminals by using ThinClients at the work center. Flexibility for the user – the desktop of the user does not depend on the terminal. 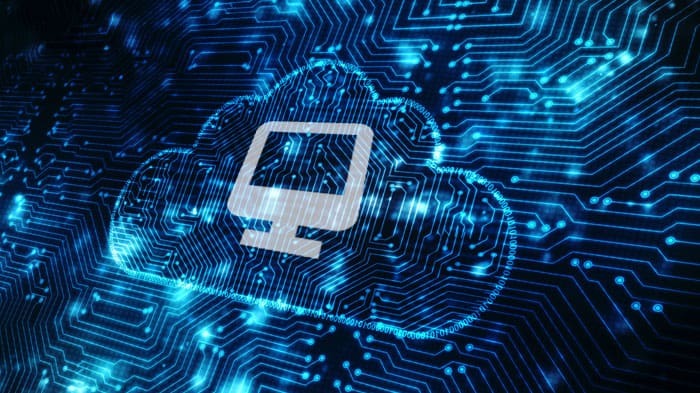 The desktops (patches, new applications and software versions) are adapted centrally and can be activated on a key date throughout the entire company if required. The data center specialists are responsible for the backup and recovery of your data. Greater IT security due to centrally managed security settings. Better protection against unwanted data loss (Data Loss Prevention / DLP). We would be happy to develop a solution tailored to your needs. For your request, please use the contact form below or call us. Would you like to learn more about our entire service offer? Here, you will find further Information.